And get unlimited access to this gym and 396 others. Everyone’s welcome whether you are young or old, fit or unfit, Core Gym has it all - including a fab atmosphere to train in! 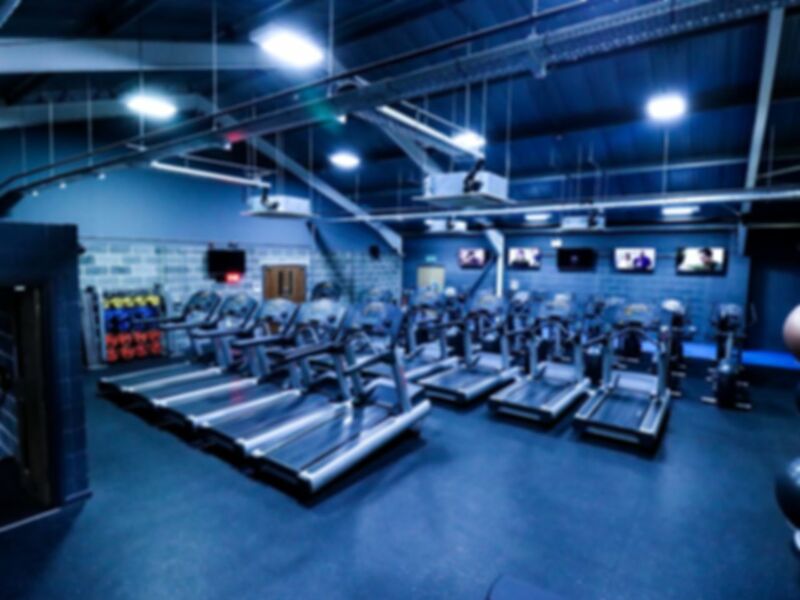 We’re talking over 250 pieces of equipment and over 50 classes per week – We don’t believe in hidden extras or locked doors either – you can use everything you want in our gym with no extra cost. So step inside and you’ll experience a gym that’s actively different from all the rest. You’ll be encouraged, inspired, and made to feel right at home. Located off the A658 in Greengates, Bradford. Nice environment and plenty of equipment to use. On 1st visit male receptionist was eating his lunch at counter. However, dealt with my pass quickly and efficiently. Another man alongside, neither made any effort to be helpful. Wasn't even told where changing rooms were (upstairs). Asked a customer. Gym OK but cramped and everywhere dimly lit. Sufficient equipment and friendly atmosphere! Suited me perfectly to do some compound lifting while travelling in that area! Easy to find and park, changing room a bit cold, gym area good atmosphere and plenty of good useful equipment. Not many of the gym posers just folk wanting to get fit. Overall an enjoyable experience and would recommend.